Remember that in ASIP, John is a man who has only recently come back from a war zone. In conflict situations, you don't have time to think about the consequences of the actions, you don't have time to start second guessing yourself or wondering whether your instincts are right. You have to go with your gut and you act. You act or people die, basically. John is a man of action. ....Sherlock´s universe is a peculiar one. In S3 it was established, that you can choose the place near person´s heart and shoot the person into it with such precision, that the person would not die but remains only incapaciated. I agree with the first sentence - very peculiar! However, I've just read a fascinating explantion regarding the rest on http://wellingtongoose.tumblr.com. (Sherlock Medical Essays/On the Shooting) - the bullet wound is apparantly in the safest spot possible if you need to thoroughly incapacitate somebody. Big fan of Wellington Goose myself, love her blog and her Sherlock essays! I know Wellington Goose and I enjoyed most of her essays, but there were also some I didn´t agree with - it was this one and the one that claims Lestrade is doing something criminal while asking Sherlock for help (I don´t think so). LOL nakahara, I wasjust about to post it again myself. 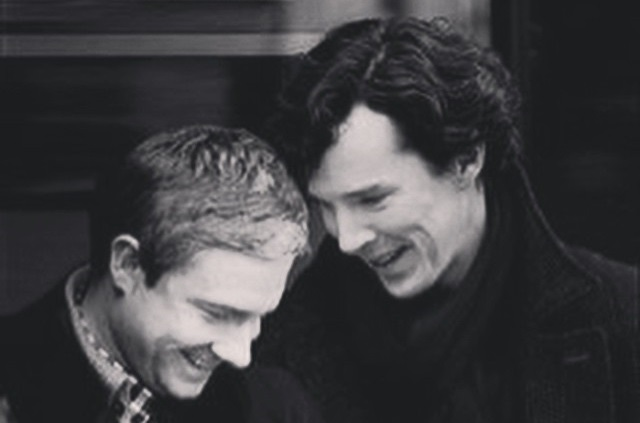 Personally I think its nice to see both good and bad of Sherlock, makes him more human. To quote him, "Do not make me out to be a hero, because I won't be." To agree with some of the other posts, the cabbie had murdered several innocent people, so for him to press the cabbie as he is dying for information on who ordered it...I don't see the problem. Having watched this scene just todey, I do have to admit that I was a little shocked, too. Sherlock shows an extremely violent behavior at this very moment - doesn't matter if the cabbie is a mass murderer. 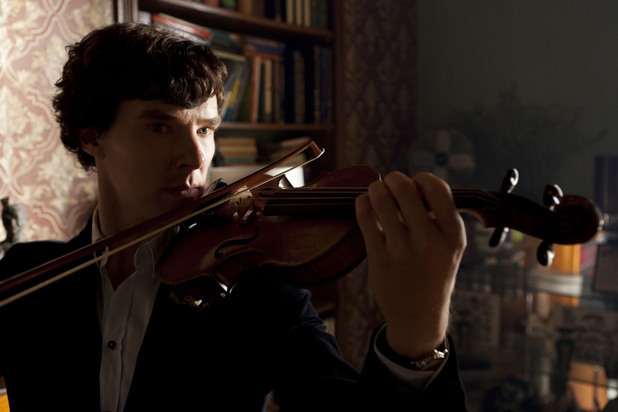 What counts is that Sherlock torments a man being almost dead and clearly feeling pain. 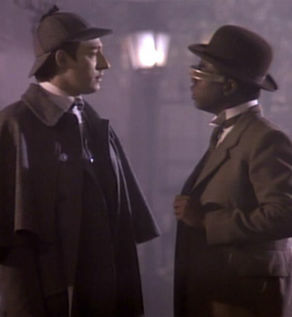 Nevertheless, Sherlock was introduced as a "psychopath", a man who is guessed to commit crimes himself in the nearest future, so there's definately a dark, even cruel side to be found in Sherlock. I think's that makes him so fascinating, doesn't it? Partly, at least.